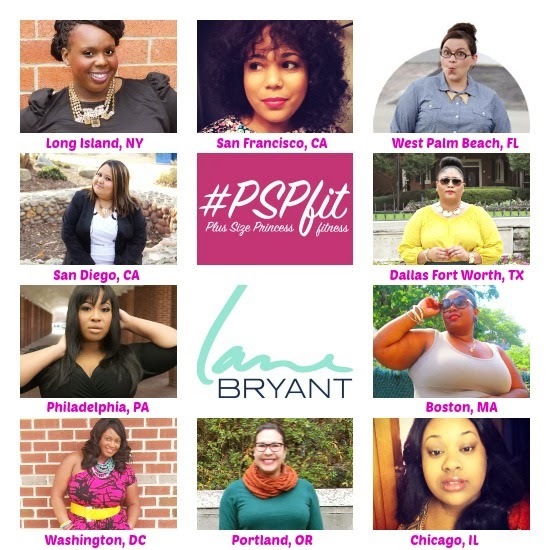 I am so so excited to announce that I am doing a #PSPFit event with in conjunction with the Big Girl Blog and Lane Bryant. This is the first meet-up event that I'm doing in the Bay area (so pumped) and it's with #PSPFit! (Want to learn more about the program, I did a blog here). The meetup will take place on Saturday, Jan. 11th at the Fremont Hub Store #4510 (39045 Fremont Hub, Fremont, CA 94538) from 2 - 4. There will be gift bags to the first 25 entrants and swanky prizes. RSVP to the event here. We’ve got swag bags for the first 25 attendees at each meet-up and major in-store prizes! San Diego, CA: Hosted by, Mission Valley Store #6042 Alessandra of Alessandra G.
Still don't see your city. 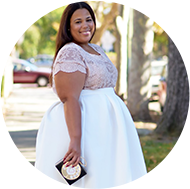 Email Cece: fitness@thebiggirlblog.com if you’d like to organize one! Also, don’t forget to register for the #PSPfit 21 Day January Jump Start!